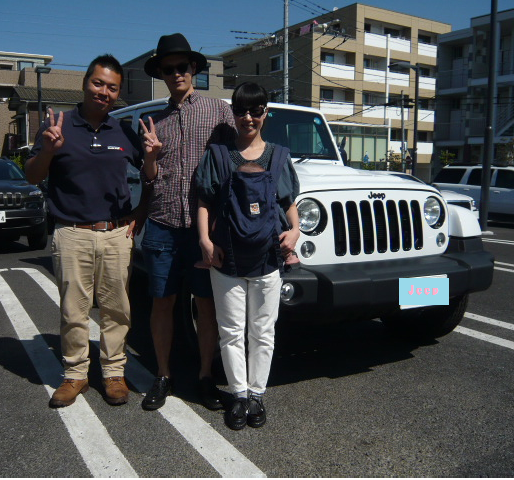 Grand　Cherokee　Limited　Sunroof ご納車 !! 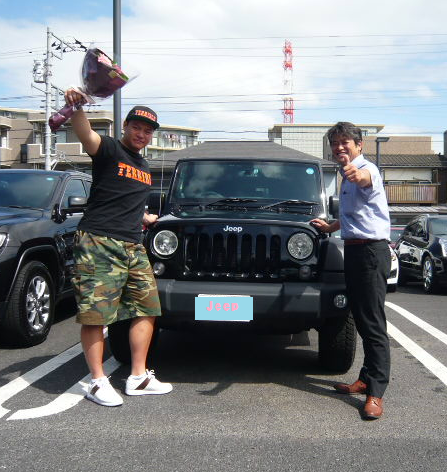 Wrangler Unlimited Polar Edition ご納車です !! ということで、今回は限定車 ” Polar Edition " に決定です ! PT から Compass へお乗換えです ! !